DEARBORN – Nine applicants for the Dearborn Public School Board’s vacant seat will be interviewed during a special meeting on Thursday, April 4 starting at 4:30 p.m., the board announced today. The meeting will be open to the public, and will be held in the Community Room at the Welcome Center at Henry Ford College, 5101 Evergreen, Dearborn (The Welcome Center is on the north end of the campus in the former SME building). The six remaining Board of Education Trustees will interview the candidates. During the interviews, each candidate will have fifteen minutes as they vie for the open seat recently vacated by Trustee Fadwa Hammoud, who resigned after being appointed as the new Michigan Solicitor General. Hammoud resigned over concerns that her appointment could create a conflict-of-interest with her role on the Board of Education. Candidates have previously submitted resumes, references and other information as part of applying. Whoever is appointed to the position will serve until November 2020, when the results from the next school board election are certified. 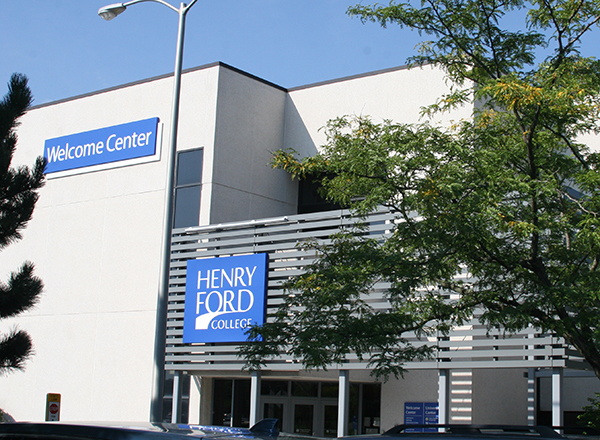 Trustees govern both Dearborn Public Schools and Henry Ford College. Two other applicants, Steve Durant and Marie Lessnau, were not available on the interview date, but the Board will still consider their applications. The interviews will be videotaped and available later on the District’s YouTube channel at https://youtube.com/user/dpscommdept. The board has 30 days from Hammoud’s resignation date of March 17 to appoint a new trustee. To serve on the board a person must be a U.S. citizen, at least 18 years of age, and a resident in the district. The purpose of the board is to set district policy and budget, hire and evaluate the superintendent and college president, approve union contracts and pay scales, and oversee construction and other major building issues. Trustees are not directly involved in day-to-day operations of the schools or college.